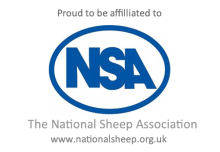 The Vendéen Sheep Breeders Association will be having stands at various National Sheep Association events during the year. If you would like to get involved with promoting the breed at either of these events, please contact the Secretary for further details. If you would like to have a stand at a show local to you, please inform the Council, so that we can provide promotional materials. Northumberland County Show at Bywell near Stocksfield. 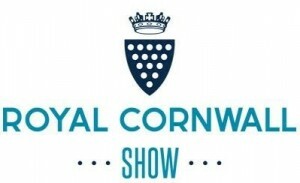 Schedules can be downloaded from the website at www.northcountyshow.co.uk or ring the Show office on 01434 604216 and we will post one out. Entries are now open and can be submitted online or by post. The Yorkshire Show Please make every effort to attend and represent the breed – further details to follow.